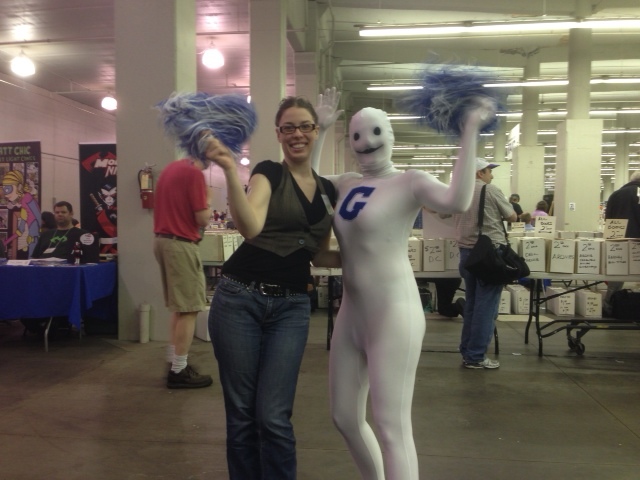 SpringCon 2013 Wrap-Up! With Pictures! Hey all! 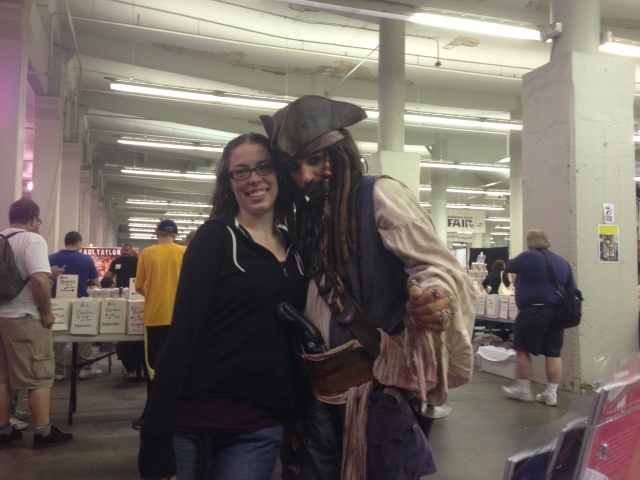 Well, I made it through SpringCon 2013, and besides my cold and the downpour of rain we received, the weekend was a great success!! I had an absolute blast, met a ton of great people, and got more support and encouragement than I could imagine. Thank you’s first, then pictures!! 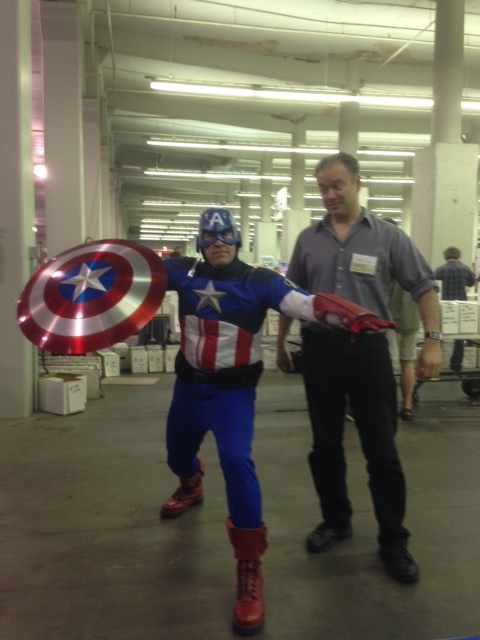 First and foremost: thanks to the Midwest Comic Book Association for hosting this event and letting me have a table at your WONDERFUL convention. Thanks also to the staff of Twin City Comics (especially Jeremy, Tom, and Pete) for your amazing support. You really help make me believe Hollow can be a success! Big thanks to all of those that purchased Hollow, support this website, or like Hollow on FB. Also those who signed up for this blog at the convention (Thao D., Tia S., Tony M., Luke P., Brian R., Travis K., Jason S., Dylan H., and Aaron G.). I hope that you enjoy this blog and comment on it! Thank you also to Holly K., Michelle G.M., and Shelley S.T., for your wonderful words of encouragement and support. You women are amazing! HUGE thanks to my Mom, Dad, and sister, Sara, for all their love and support. Thank you for being a great backbone! And of course, thanks to Conrad Teves, whose illustrations transformed my story into the book of art that is Hollow. Me with the Human Being! 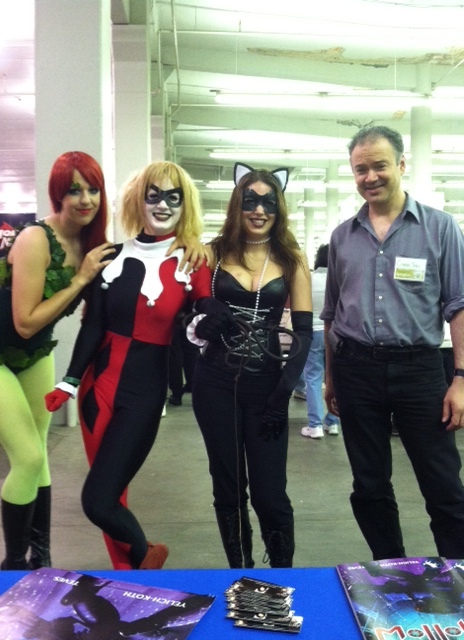 Conrad with Poison Ivy, Harley, and Cat Woman! 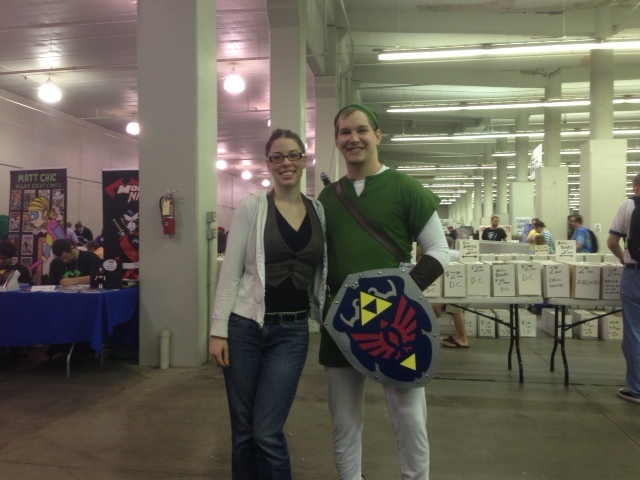 Me with Link from Zelda! 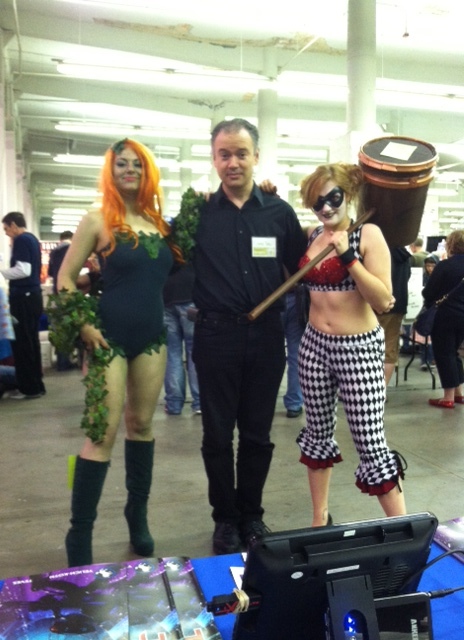 Conrad with Poison Ivy and Harley version 2! Me with Craig McDaniel, winner of our free Hollow T-shirt contest! 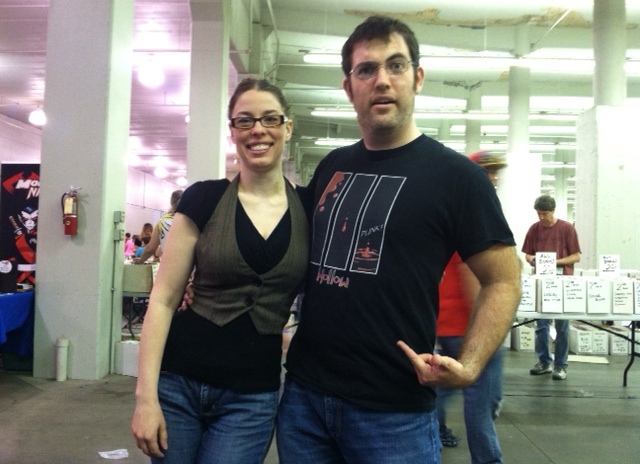 Me with Ben Terry, who so graciously sported one of our Hollow shirts! CONGRATS ON A GREAT JOB!!! YAY!!! 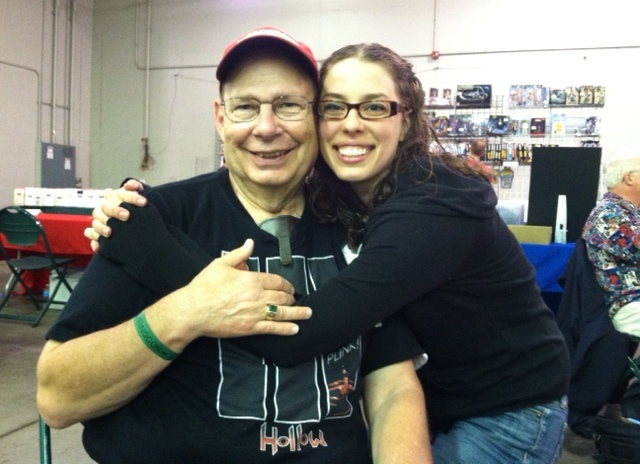 « Special Offer for SpringCon 2013! FREE T-SHIRT!